If you're ANYTHING like me, you spend forever thinking of the perfect name for your characters. 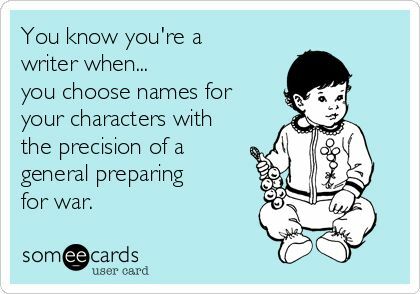 Almost as much time as you'd spend naming your firstborn - no, scratch that. 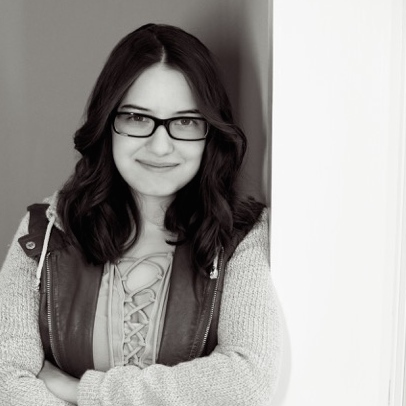 Your characters are way more important than your firstborn. One thing I'm always on the lookout for when choosing character names is how unique the name is - Hermione and Katniss are memorable characters in part because of their cool names. So here are a few of my favorite memorable contemporary names, guaranteed to give your character a unique twist. 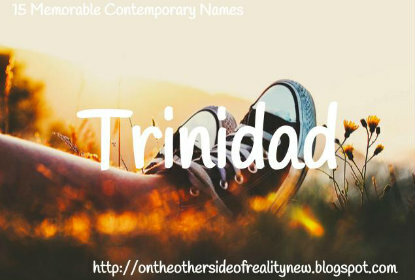 Those names are super unique and beautiful! I love how you put them on images. 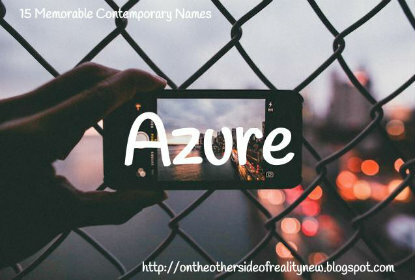 My favroite name from that list is proably Azure. 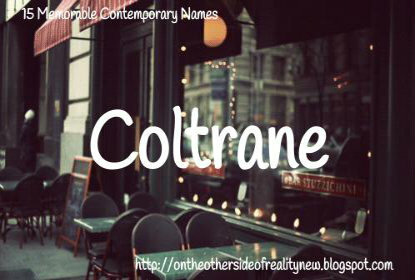 I have this thing for A names. OMG I THOUGHT I WAS THE ONLY ONE. Literally half of my characters have names that start with A, lmao. These are so clever! I like Echo and Phoenix. Great list! Ooh, these are so good! I love Azure and Echo. 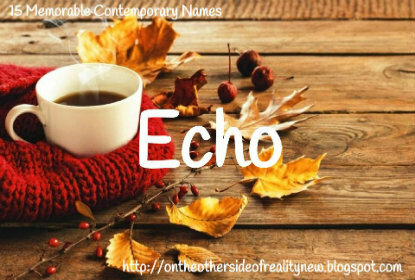 Actually, the moment I read the name Echo, I wanted to call a character that. 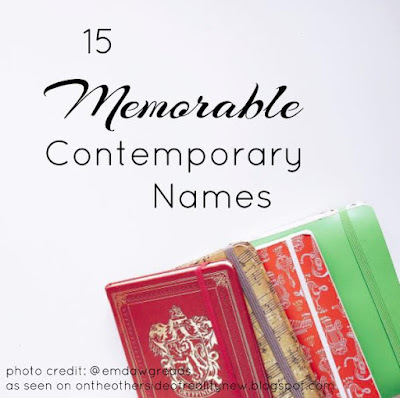 Now I'm wondering if it's too late to rename people...This is such a great list though. Definitely pinning for reference later! 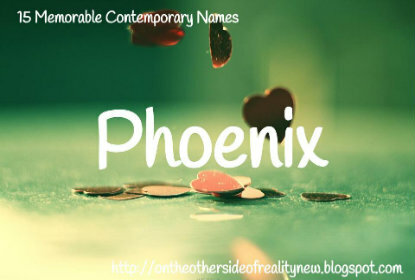 I really liked the name Phoenix. 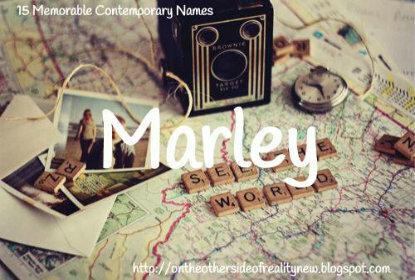 It has a lot of personality, but when I imagine a person with that name, I think of a cute and tough person whose past no one really knows... So yeah. 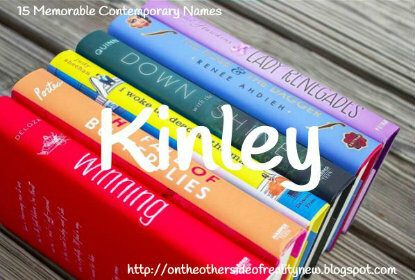 Really like quirky names! I recently visited the Cote d'Azur so Azure is really speaking to me! 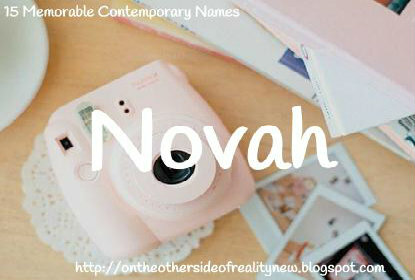 Also love Novah. Such a creative and inventive post. 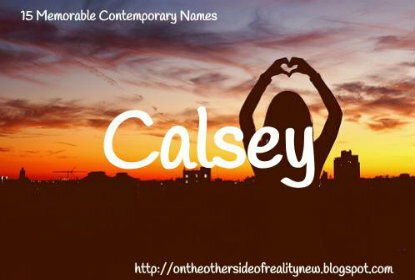 I swear I saw "Calsey" and read it as "Halsey". LITERALLY LIKE HOW. I also saw "Phoenix" and I swear I screamed, "HEY YOUNGBLOOD!" (and like the rest of "The Phoenix") and my brother started staring at me like I'm some insane person lol. THAT WAS ME WHEN I FIRST HEARD THE NAME HELP. We'll be insane together okay. I love unique names. They're the best. And you literally thought of so many good ones thANK YOOUU. These are really nice names. I love how most of them seem to work for different genders. Siobhan is a female name though is most certainly not pronounced siob haan xD I can't remember how it is exactly pronounced at the moment though. I'm tempted to say it's pronounced shuh-vahn? Idk either though xD I'm glad you liked the post! 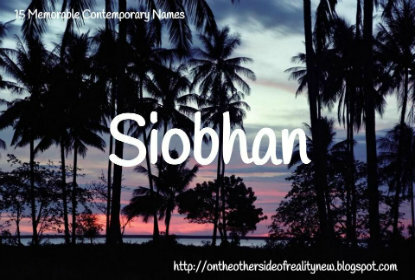 I love the name Siobhan, it's absolutely beautiful! I prefer contemporary character names to that of fantasy. Typically they are always easier to say, so you don't have a character name you can pronounce so in your head you just call him Bob instead. 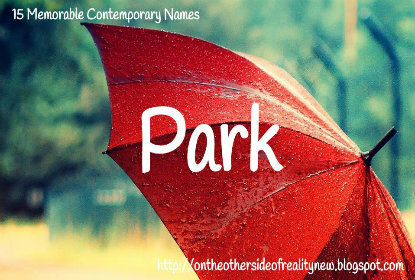 By the way, did you get "Park" from the book Eleanor and Park? 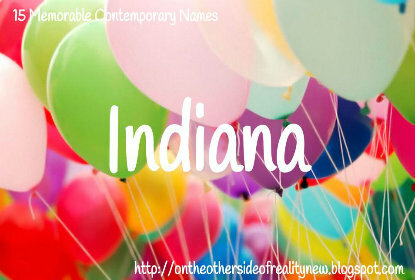 It's a really quirky name, and if it wasn't taken I'd probably use it myself. Nope! I was just looking through lists of unusual boy names on my Pinterest and that one caught my eye. 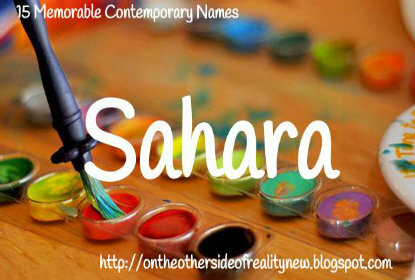 :) You're right, it is a great name! I'd love to see it used for a girl. 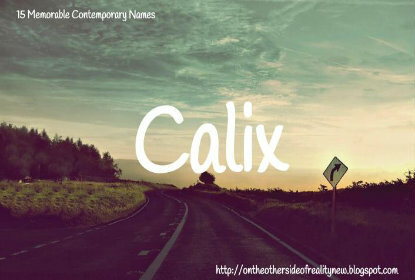 OMG I LOVE THE NAME CALSEY. In fact, the I have a character named Calsey in my #secretsummerwritingproject. 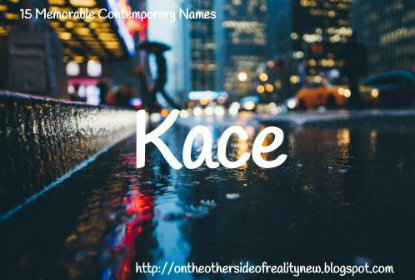 But all these names were beautiful, especially Echo, Kinley, and Kace. Wow. Every time you make one of these posts, I am always amazed at how beautiful the pictures and the images you use are. This is such a great post. By the way...I enjoyed being a beautiful pickle. It's my favorite on the list! Ooh, that's exciting. I like the name Echo pretty good. :) And Azure is pretty as well!